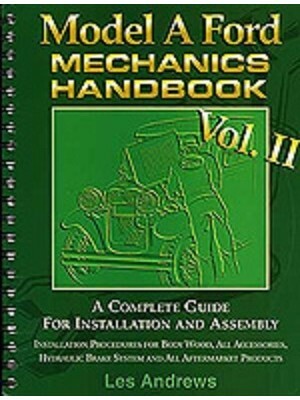 Mechanics Manual Vol I. The BEST book- By Les Andrews. 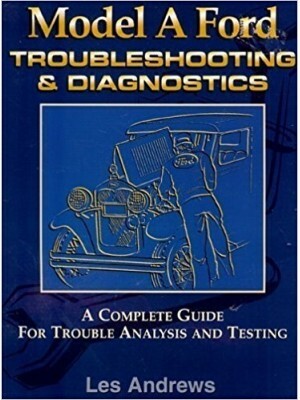 Far and away the best book ever written for r..
Model A Troubleshooting Guide. By Les Andrews. 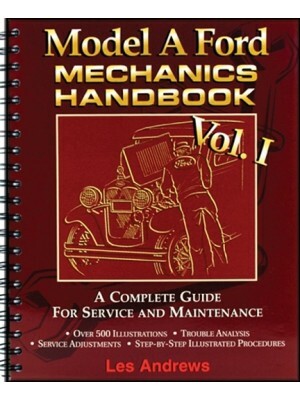 Fantastic book that is a must for anyone who is worki..
Model A Mechanics Handbook Vol II. Very good book. 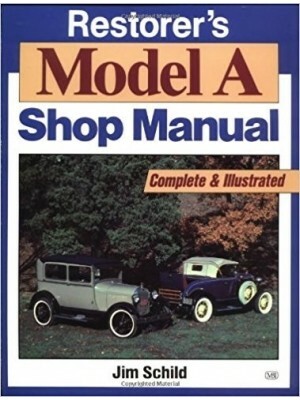 shows many accessories, wood installation etc...a..
Blue Model A Carb Book. 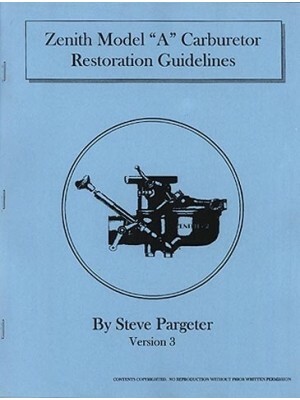 Great infomative book about the Zenith Carburetor. 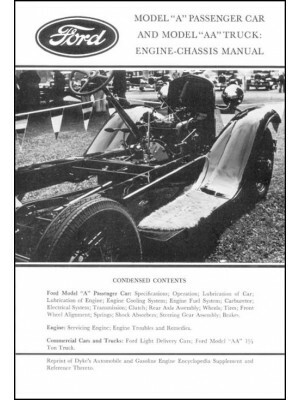 Show details about which ..
Model A Engine/Chassis Service Manual- This small softbound book was written decades ago, but ..
Model A Body Parts Book By Ford- Lists part #s and some photos of parts. 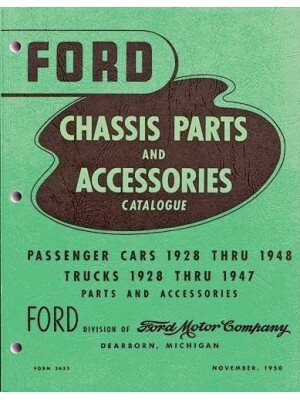 Ford sent these to the deal..
Model A And 1932 Chassis Parts Catalog- Written by Ford and given to the dealers. 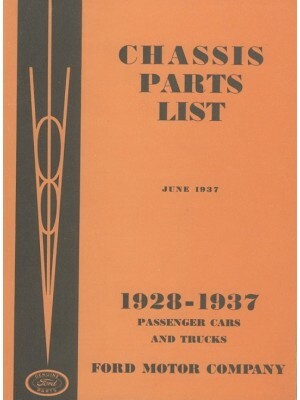 Lists almost all c..
Ford Chassis Parts List - 1928-1937. 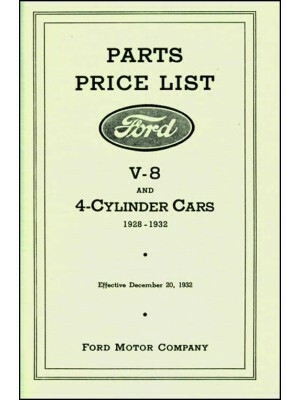 Written by Ford and given to the dealers. Lists almost all.. 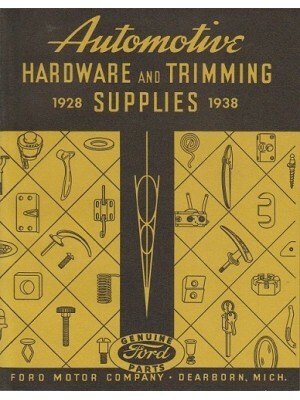 Trim And Hardware Catalog - 1928-1938. 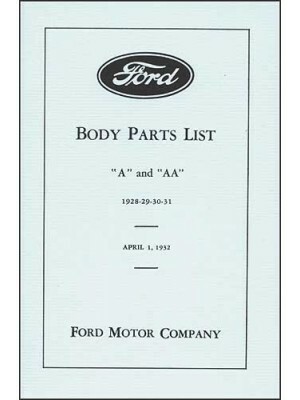 This is a copy of the original Ford book that shows trim part.. 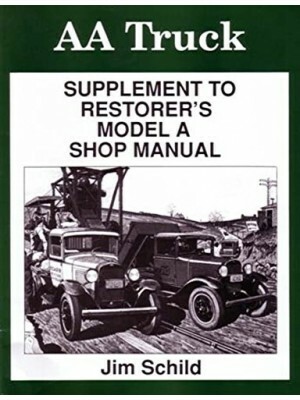 The Green Bible- The Master Parts Book for ALL FORDS 1928-1948. 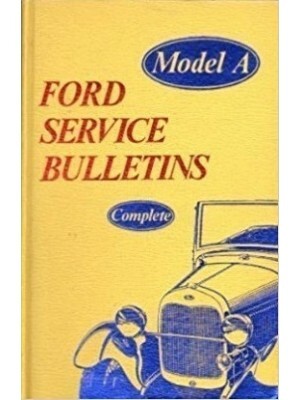 Originally published by Ford in 1950..
Model A Service Bulletens. 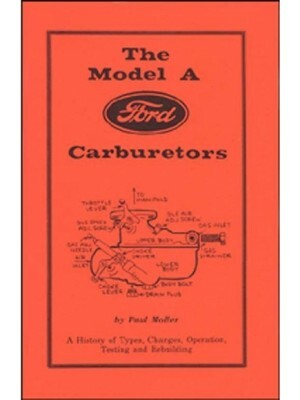 This is a hardbound copy of the service bulletins that Ford sent to the F.. 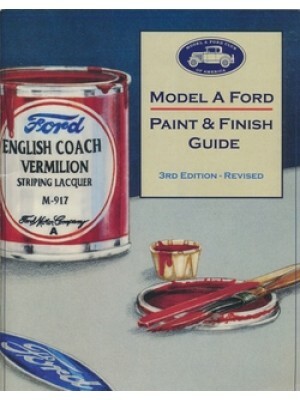 Paint Chip Book and Color Guide- This book has color chips of almost every color, PLUS it shows you ..